Could you benefit from our fixed fee pension transfer advice service? The demand for final salary pension transfer advice looks set to remain high for some time yet. Whilst the Bank of England recently voted to increase interest rates from 0.5% to 0.75%, the resulting impact on long-term gilt yields (and therefore defined benefit/final salary pension transfer values) was minimal. This was because the market had anticipated this increase for some time; and so was already reflected into the prevailing price and resulting yield. So, with members still receiving cash equivalent transfer values (CETV’s) often for multiples equivalent to as much as 30, 40 or even 50 times (as can be the case where a member has a protected early retirement date of age 50) the current value of the deferred pension: the legal requirement to seek advice from an FCA regulated Pension Transfer Specialist will remain high. Whilst the member will need to satisfy a legal requirement to take advice from an FCA regulated pension transfer specialist if their CETV is valued over £30,000 and they wish to transfer to a scheme with flexible benefits; so too, must any firm that is providing that advice, hold the relevant special regulatory permissions. The work involved must also be completed (or at least checked) by an adviser that holds a specialist qualification in this area. The result of this combination of statutory and regulatory requirements is that there is a shortfall in the number of firms and advisers able to provide this advice relative to the client demand; driven in part by high transfer values but also new rules following Pension Freedoms, which now allow far greater flexibility at retirement. Smoke, mirrors…. and downright rip-offs! 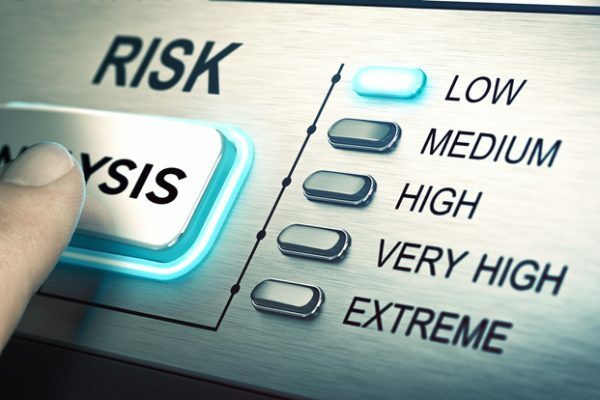 The challenges facing the client does not stop at the requirement to find an FCA regulated Pension Transfer Specialist: for now, the client must attempt to navigate through the myriad of different fee structures and/or service offerings that each firm or adviser is proposing to the client. And here is where it gets very interesting….and in many cases: unjustifiably expensive. 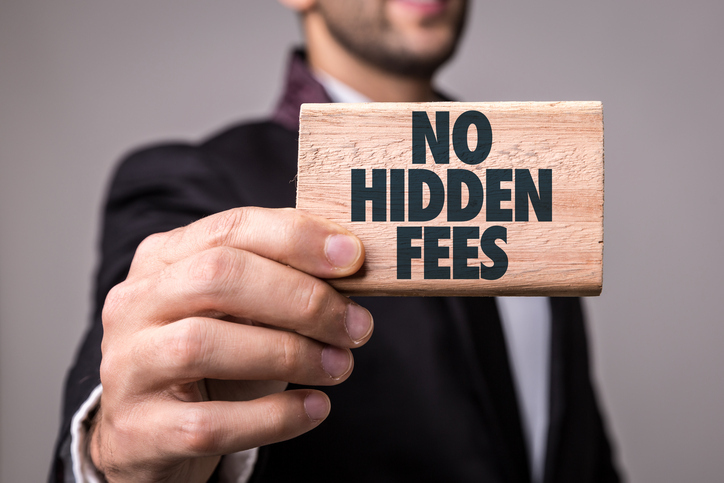 Whilst a small number of firms may offer fixed fee pension transfer advice, many are charging a percentage-based fee…and extortionate ones at that. Fees of between 1% and 3% of the transfer value appear to be the most common numbers quoted – but sometimes it can be even higher. I recently had a conversation with a client who was a member of the BP Pension Fund and had a CETV of just over £2,000,000. He had recently had a meeting with an ‘adviser’ who quoted him an initial fee of 4.5%. That translates to an upfront fee of £90,000! When this was subsequently received with a frown and folded arms from the client, the ‘adviser’ responded with “that’s negotiable”. Well, to what exactly? Even a 50% reduction is still £45,000!! Thankfully this client saw the folly in what this ‘adviser’ was saying; but the reality is that transfers like this ARE sadly taking place on a regular basis. Whilst you may consider this an extreme example, and maybe it is, I recently reviewed a proposal given by one of the UK’s largest wealth management companies: Their headline sales pitch is that they don’t take any initial charge to your fund if you transfer to them. Sounds okay? Under closer scrutiny it is evident that their platform charge is 1% per annum (4 to 5 times the UK norm for such a secure platform) and an exit fee of 6% in year one applies – gradually reducing over 6 years. The total ongoing fees with this company were also over 2%. This meant they could pay an upfront payment (sounds very much like commission) of 4.5% to their individual advisers – as this was certain to be recouped (and some more) through their high ongoing fees or the early exit penalties applicable if the client wanted to take their business elsewhere. 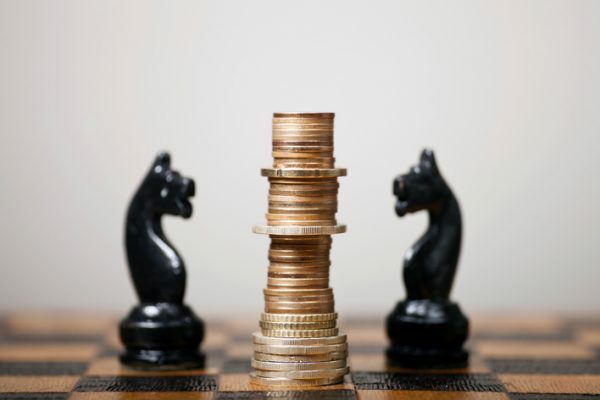 Unless you have a small pension pot (£100k or less), then it is very likely you will be able to obtain better value; and in some cases considerably better value; from engaging with a fixed fee Pension Transfer Specialist. Whilst a fixed fee pension transfer specialist won’t typically operate on a contingent charging basis (i.e. you only pay if you transfer; akin to ‘no win, no fee’); given the adviser will be remunerated whether you proceed with a transfer or not; logic suggests that the advice process is founded on a fairer remuneration policy that should be well placed to provide impartial advice to assess the suitability of the transfer, or not.. Wasn’t that the original logic behind making it a requirement to take specialist advice in the first place? Supporters (or defenders) of contingent charging may claim that asking a client to commit to paying for advice will isolate those that can’t afford it.. I would say that in a high majority of cases: if the client genuinely can’t afford to pay a reasonable fixed fee for quality impartial advice, they most likely fall into the category of client for whom transferring valuable defined benefits is not the recommended course of action. As with most things in life, there will be some exceptions to that generalisation; but you get the gist. 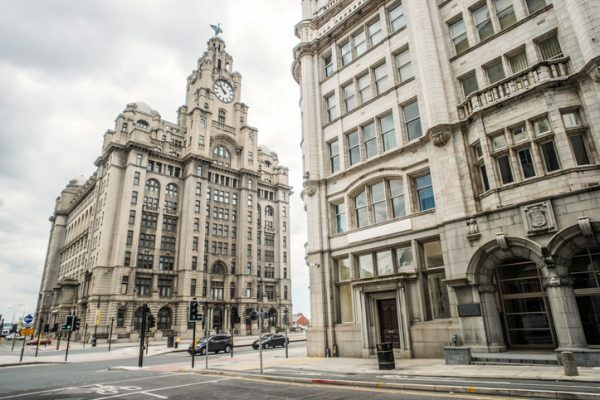 First Equitable has advised on a very wide number of schemes in this area and has a wealth of experience providing clients with invaluable advice in making informed decisions around this complex topic. Our fixed fee pension transfer advice costs £1450 for a single scheme and a further £1,000 for each additional scheme. This includes a full suitability assessment and follow up report (including a TVAS report or TVC and APTA – which will be replacing the TVAS from October) and a personal recommendation as to whether you should transfer or not from a Chartered Financial Planner and Pension Transfer Specialist. First Equitable completes all work ‘in-house’ and so does not outsource any part of the advice process to third parties. This is something that can often both increase costs for the client and the time taken to complete the process. Should you proceed with a transfer an implementation fee of £950 will be payable, bringing the total fixed fees payable to £2400 (assuming a single scheme). Please note it will not be possible to proceed with a transfer without paying the implementation fee. Should you wish to receive initial and ongoing professional investment advice as part of the service, we can provide this for a competitive price on a tiered charging structure (on a reducing scale for larger investments). Ongoing advice starts from as little as 0.3% per annum, depending on the level of service required. To review the full details of our fees and charges, please download our latest Client Agreement and Service Proposition & Engagement Documents. You can also request a free initial consultation by sending us a message here. 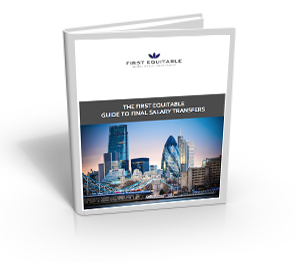 The First Equitable Guide to Final Salary Transfers is an essential read for anyone that is considering this option. The guide has been carefully produced to ensure an easy to follow format whilst providing a comprehensive understanding of all the important aspects of this otherwise complex area of financial advice. Mail List I agree to my personal data being stored and used to receive the newsletter and/or relevant updates. First Equitable will use the information you provide on this form to send you our personal finance magazine and any important and relevant updates.